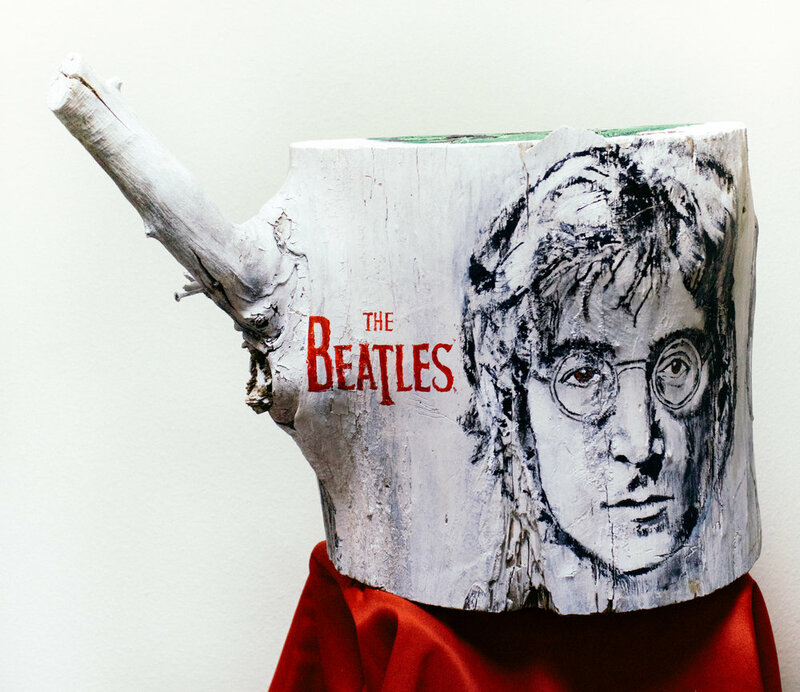 The Beatles Sculpture by Paulson is a one-of-a-kind piece of art, created on a log harvested from the mountains of Utah. This piece of art captures the essence of the Beatles' in a way never done before. Tim Paulson will share inspirational stories discovered from this piece of art in an upcoming book he's writing. This piece is made more remarkable by its cracks, blemishes and imperfections. Tim's book will discuss how we as individuals are remarkable and one-of-a-kind as well with our cracks, blemishes and imperfections. A powerful metaphor.